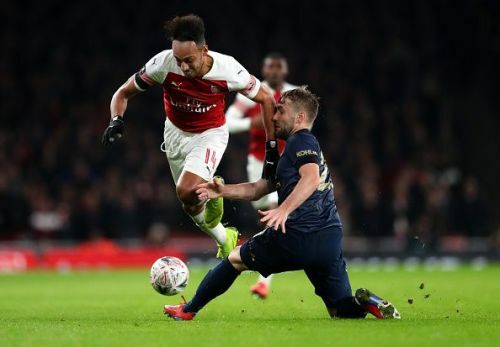 Arsenal v Manchester United has always been a mouth-watering game and the rivalry between the two sides goes back beyond two decades. It used to be the game of the season when Sir Alex and Arsene Wenger were in charge of their respective clubs and both teams fought each other for the title. Now there is a change in management at both clubs but the stakes are similar this time around. Both teams are fighting for the Champions League position and the winner will cement their credentials with a win at the Emirates on Sunday. Manchester United are 1 point clear of Arsenal and a win will take them 4 points clear. A win for Arsenal will take them 2 points ahead of Manchester United. Arsenal hasn't won against Manchester United in the last 4 meetings and lost 3 times. They have lost their last 2 games against Manchester United at the Emirates, or as the Manchester United fans like to call it the "Jesse Lingard's Dance Floor". The last time these two sides met, Manchester United displayed the perfect way to play counter-attacking football. Their pace up front troubled Arsenal throughout the game and they won the game 1-3 in the FA Cup. Arsenal will be looking for revenge this time around. 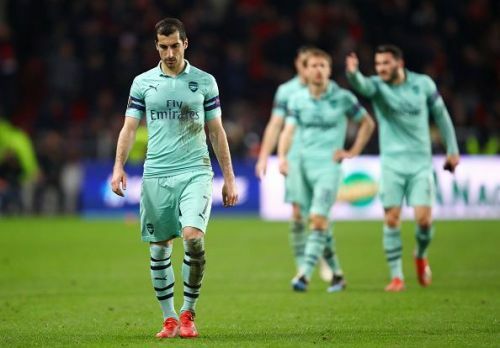 Arsenal will try to bounce back from their 3-1 loss against Stade Rennais in the Europa League Round of 16. The Gunnars will be without their midfield general Lucas Torriera who is serving a three-match ban for a red card in the North London derby last week. 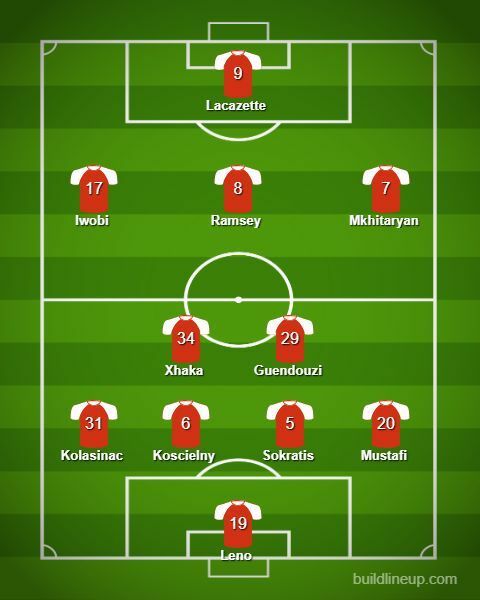 Unai Emery's men are coming into this on a run of decent results. They haven't lost in their last 4 Premier League games and have won 3 of them. The last time they lost a game in the Premier League was back in February against Manchester City. 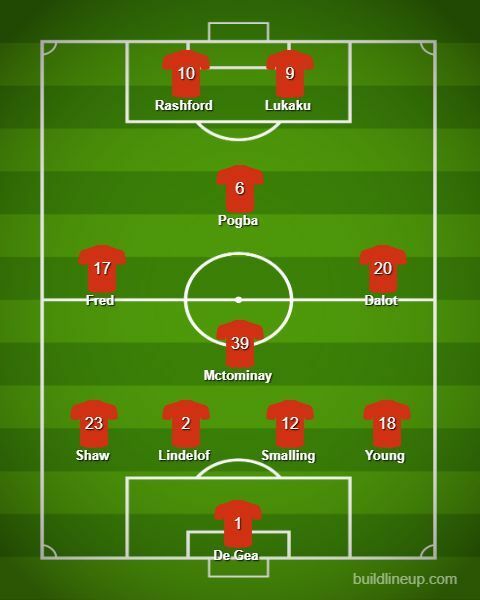 Manchester United will try and continue their unbeaten run in the Premier League under Ole Gunnar Solskjaer. 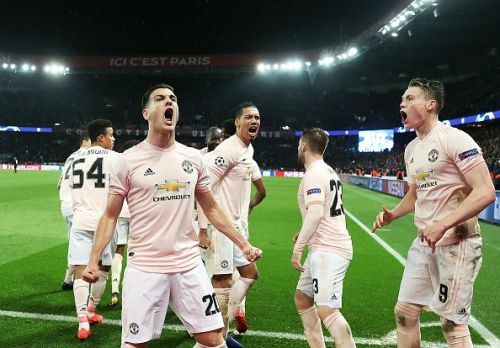 They will be buzzing after their historic win against Paris Saint Germain in the Champions League that took them through to the Quarter-finals of the competition. They were involved in a Premier League thriller against Southampton last week in which they came out on top and Romelu Lukaku's strike won them the game 3-2. They have won 4 of their last 5 games and drew 1. They will be the favorites going into this game.